MediaComp is a media management company based in Houston TX since 1973. In these last three decades MediaComp has been planning and buying TV Radio Cable Direct Mail Print Outdoor and Online across the U.S. Canada and Puerto Rico. 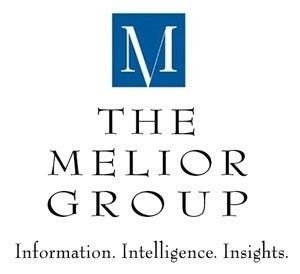 As a full-service firm, The Melior Group has expertise in all aspects of marketing research, including: problem identification; study design; data collection; analysis and interpretation; and consultation on the application of research results. Olson Research Group (ORG) has been supporting the life sciences sector for 2 decades by providing both qualitative and quantitative market research services and harnessing the latest technological offerings. We're a firm that aims to get all of it right astute problem definition, data quality, sophisticated analytics and shrewd decision support.